Called OpenAI, the project has the long-range goal of creating an “artificial general intelligence,” a machine that can perform any intellectual task a human being can. A group of prominent Silicon Valley investors and technology companies said Friday that it would establish an artificial-intelligence research center to develop “digital intelligence” that will benefit humanity. The organization, to be named OpenAI, will be established as a nonprofit, and based in San Francisco. Its long-range goal will be to create an “artificial general intelligence,” a machine capable of performing any intellectual task a human being can, according to Musk. He also stressed that the focus was on building technologies that augment rather than replace humans. 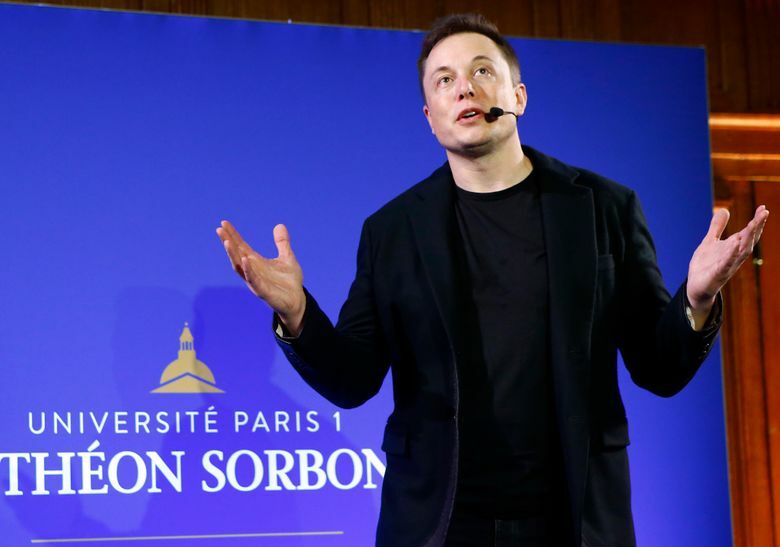 Musk, who is deploying AI-based technologies in some of his products like the Tesla automobile, said he has had longstanding concerns about the possibility that artificial intelligence could be used to create machines that might turn on humanity. He began discussing the issue this year with Hoffman, Thiel and Sam Altman, president of the Y Combinator investment group. Other backers include Jessica Livingston of Y Combinator; Greg Brockman, the former chief technology officer of Stripe, as well as Amazon Web Services, Amazon’s cloud-services subsidiary; and Infosys, an Indian software consulting and consulting firm. The research effort also has attracted a group of young artificial-intelligence researchers. The founders said they were not yet ready to provide details on who had donated how much and the rate at which the project money would be spent. They will fund the development of the project on a year-by-year basis. They also said they were not yet ready to describe how quickly the project would grow in terms of funding or staffing. The announcement came in the same week that one of the main academic gatherings focusing on artificial intelligence, the Conference on Neural Information Processing Systems, was in Montreal. The research director of OpenAI will be Ilya Sutskever, a Google expert on machine learning. Brockman will serve as chief technology officer. The group will begin with seven researchers, including graduate researchers who have been standouts at universities like Stanford, the University of California, Berkeley, and New York University. “The people on the team have all been offered substantially more to work at other places,” Musk said. He said the new organization would be separate from the Future of Life Institute, and that while it did have a broad research plan, it was not yet ready to offer a specific road map. In a statement, the group sounded an open-source theme — open source software can be freely shared without intellectual property restrictions — and said that they were committed to ensuring that advanced artificial tools remained publicly available. Musk said he remained concerned that AI advances might work against, rather than benefit, humanity. “There is always some risk that in actually trying to advance AI we may create the thing we are concerned about,” he said. In the past two years, there has been a race to set up new research facilities focused both on advancing AI and in assessing its impact. In 2014, Microsoft AI researcher Eric Horvitz gave an undisclosed amount as a gift to Stanford to study the impact of the technology over the next century. Last month, Toyota said it would invest $1 billion in a five-year research effort in artificial intelligence and robotics technologies to be based in a lab near Stanford.